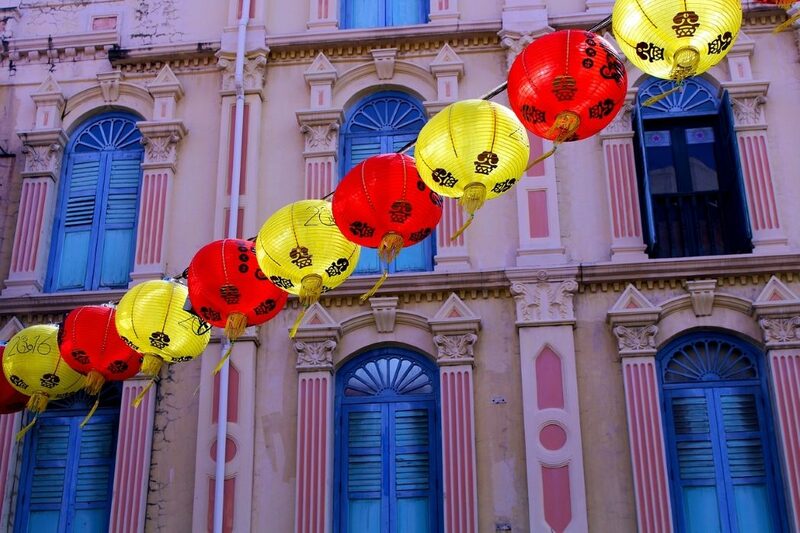 The Chinese New Year celebrations are fast approaching and whether you’re preparing a party of your own or simply spectating, it’s an exciting event. The year of the Rooster begins on the 28th January, and this year it’s the Fire Rooster. Each sign of the Chinese zodiac has it’s own personality traits, strengths, weaknesses and lucky colours that apply to those born in each of the 12 years of the cycle of the zodiac. The lucky colours for the ever-punctual and disciplined Rooster are brown, gold and yellow. So why not channel some of the magic of the year of the Rooster and pick up some lucky specs? Whether you’re more of a sophisticated havana, daring yellow or classy gold type of glasses wearer, there’s plenty of options to embrace the year of the Rooster and the strengths of the zodiac. 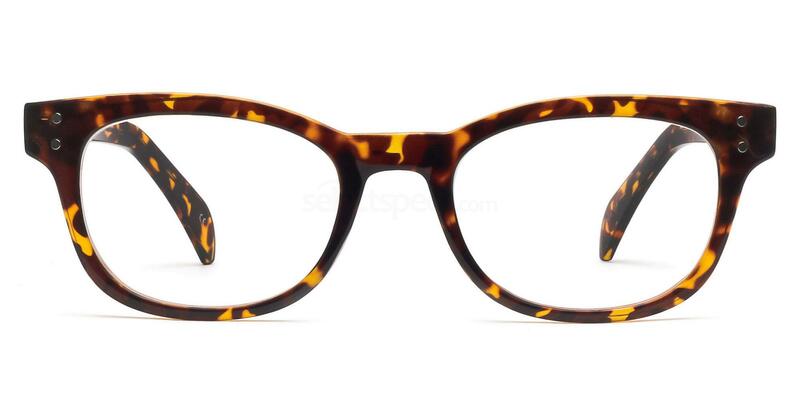 Havana or tortoise shell is ideal colour for a more stylish take on a brown frame, and it suits everyone! The multi-tonal pattern gives your frames a more interesting look and draws attention to your eyes, as they shine in the light. They’re also great for everyday outfits and the cool neutral tones go with any skin tone. Pair with a classic suit for the office or a cute dress for picnics in the park, you can’t go wrong with a havana frame! The Versace VE3235 is soft and elegant with gold detailing on the temple which adds a real touch of class. The soft havana design means they aren’t too harsh on light skin tones and will stand out nicely against dark skin tones. 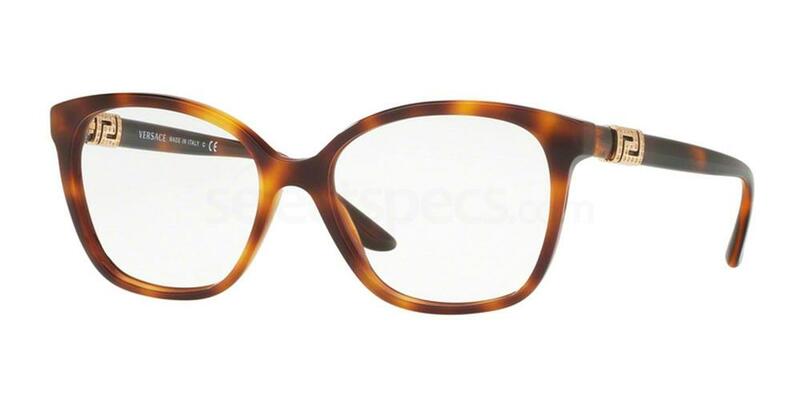 The warm amber tones go well with every colour you wear so they’re your one stop shop for stylish specs! Those born in the year of the Rooster are said to be hard working, talented and have a strong sense of responsibility at work, and these Versace frames are ideal for professional women. Pair with a simple neutral suit for an understated stylish look that’ll draw all the attention in all the right ways. For a more budget friendly option the Savannah P2249 is perfect at only £12! The rounded shape is flattering on most face shapes and will bring a classy finishing touch to your look for much less than you’d expect. Wear with neutrals and a pop of hot pink lippy to complete the look. 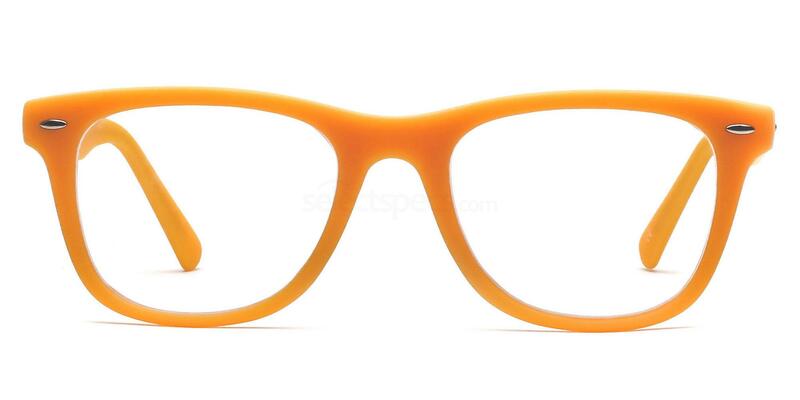 Another lucky colour for this year is a bold choice for glasses, canary yellow! But don’t be scared off, with the right outfit and the confidence of the Rooster you’re sure to dazzle your friends. 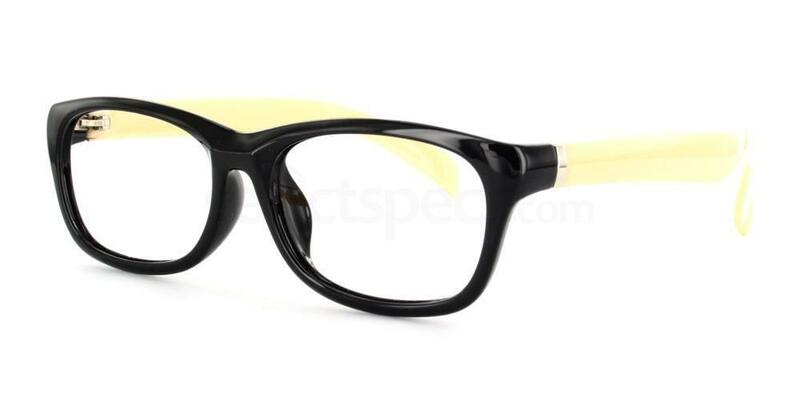 Bright yellow frames look stunning on dark complexions and bring everyone’s attention to your eyes. Pair with dark neutral colours to keep the look more manageable, or let your inner fashionista shine through by wearing bold complementary colours. What matters most is your attitude and the confidence to rock the look. While you’re going for an bold colour you might as well go for a bold frame! The Savannah 8121 is the classic slightly oversized wayfarer style but with a fun lemon-yellow twist. The classic shape is easy to wear and the rubberized frame stops them slipping while you’re hard at work. Coming in at only £12 you can dare to be bold, even if only part time. If all over yellow seems a bit much the Antares T1069 is a great option to mix up your look without going overboard. The black face of the frame gives you the easy wearable style while the flash of yellow on the temples is sure to get heads turning. Another bargain for only £15 you can’t go wrong. Gold frames are a timeless classic which bring some elegance to your eyewear. Gold frames allow you to cut back on your jewellery and let your glasses to all the dazzling, practical and classy! The right frame can be an effortless way of adding some glam without letting the specs wear you. 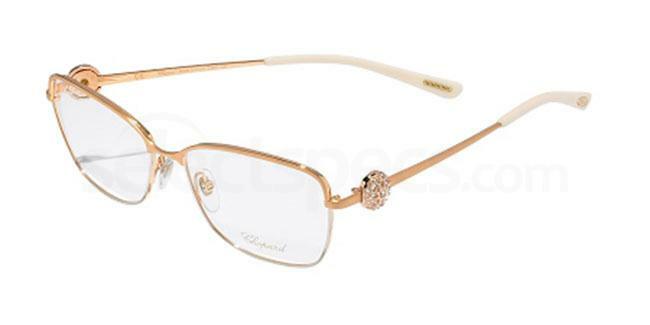 The Chopard VCHA94S is the ultimate in elegant eyewear. With the bejewelled temples and delicate gold frame they’re opulent and glamorous. These decadent frames are a real investment, but one that pays off everyday as you wear them. Created with the highest quality materials and a name you can trust they could last years with our reglaze service. 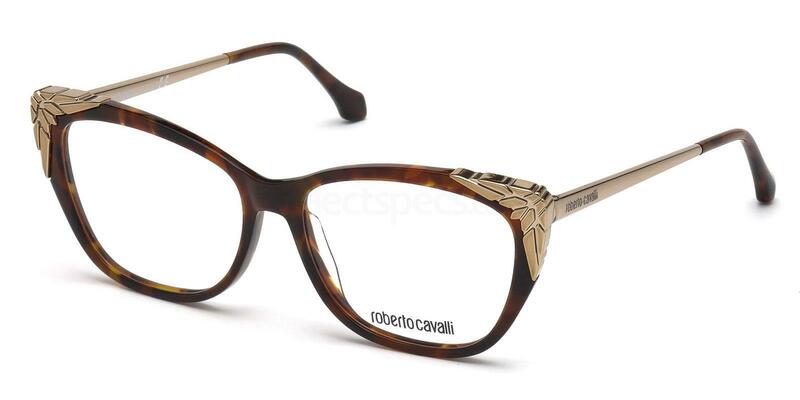 Why not combine two lucky colours with the Roberto Cavalli RC5008 in dark havana. Have double the luck in 2017 with these havana and gold frames. These frames have a simple elegant shape with a slight cat-eye wing, this gives a slight lift to the cheeks without being too OTT. The gold detailing on the upper corners and along the temple gives them a edgy twist on the classic colour and gives them a polished look, perfect for any accomplished woman. For more elegant eyewear take a look at Chopard’s most luxurious sunglasses, ideal for banishing those winter blues! Mary loves fashion, makeup and cake! She has a keen interest in the latest trends and encouraging people to love the skin they're in! Next articleSS17 Colour Trends: Hot Pink! Italian fashion house Miu Miu has joined forces with professional photographer Steven Meisel to create their advertising campaign for Fall/Winter 2015, appropriately named Subjective Reality….